It's important to always be on high alert for any potential problems that could occur in your cloud environment. 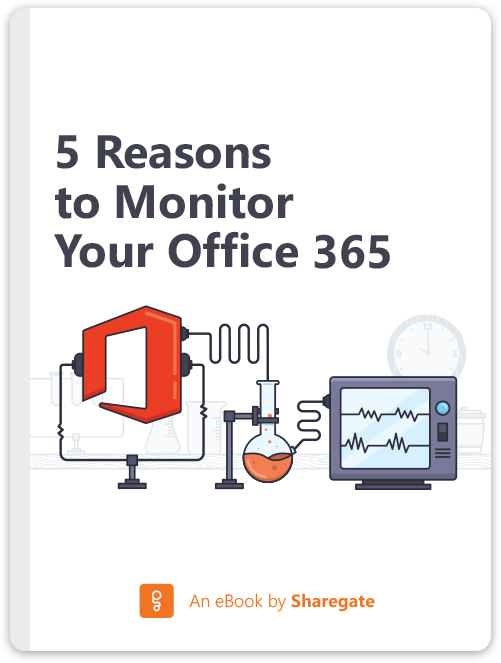 We’re going to explore five reasons why you should start monitoring activity in your Office 365 environment today. You'll be able to recognize problems, narrow the cause and act appropriately before they can escalate. 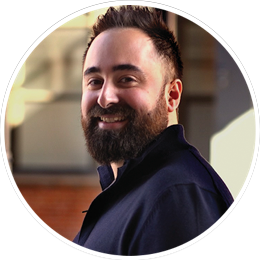 Benjamin Niaulin is an Office Servers and Services MVP, recognized as one of the Top 25 SharePoint influencers in 2014 and 2nd for Office 365 in 2015. Being a Microsoft Certifier Trainer since 2008 has allowed him to become proficient in simplifying complex technologies, making him an expert in SharePoint & Office 365 vulgarization. He's spoken at over 200 conferences around the world.